Get the most out of your shoe store POS with Hike’s all-in-one retail solution that’s designed to get customers running through your door. The fortress of shoeboxes located in every footwear store is a common sight. Managing that inventory along with all your other shoe accessories however is no easy feat. That’s why Hike POS has a robust inventory management system that gives you an unlimited number of SKUs, that makes sorting your items simple. Adding, editing and deleting stock items is as easy as a few clicks. Don’t be restricted by standing behind a counter, next to clunky hardware. Hike works on any device that has access to a web-browser and internet connection. Including tablets, enabling you to take your footwear sales to the customer directly. Hike’s specifically designed iPad app streamlines your business operations with a simple, yet fast point of sale. Your POS can accept all leading mobile payment providers around the world including PayPal, iZettle and Tyro. Give your customers options on how they pay by creating custom payment types. In addition, you can even choose to work with your existing merchant provider with Hike. 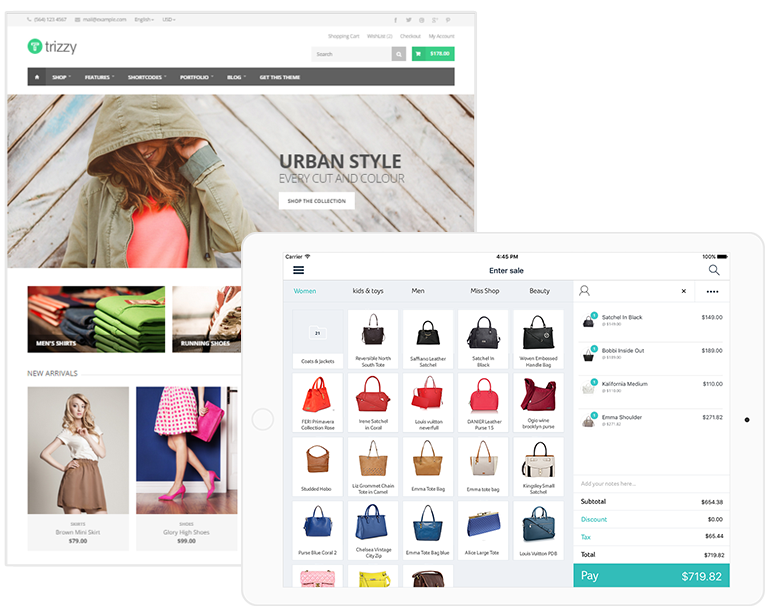 As an all-in-one retail solution, Hike is a brilliant vessel to access how well your shoe store is doing. From sales charts to inventory reports, Hike gives you all the information you need, accessible from our brilliant POS system. Access real-time information with just a few clicks (or taps!) and make smarter decisions. Make your shoe store, the only one customers shop at by enabling Hike’s integrated loyalty program. Your customers will receive loyalty points over purchases they’ve made in-store and online, all featured in the one account. In addition, your POS gives you the option to sell gift cards – a perfect way for attracting new customers.